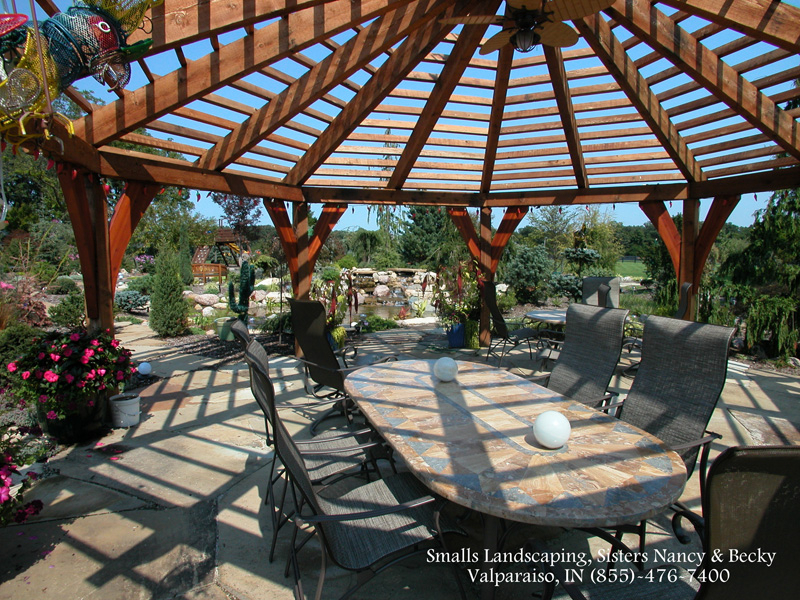 Pergolas and patio covers are both a great home improvement to have when you’re entertaining or simply relaxing outside on the patio or pool side. 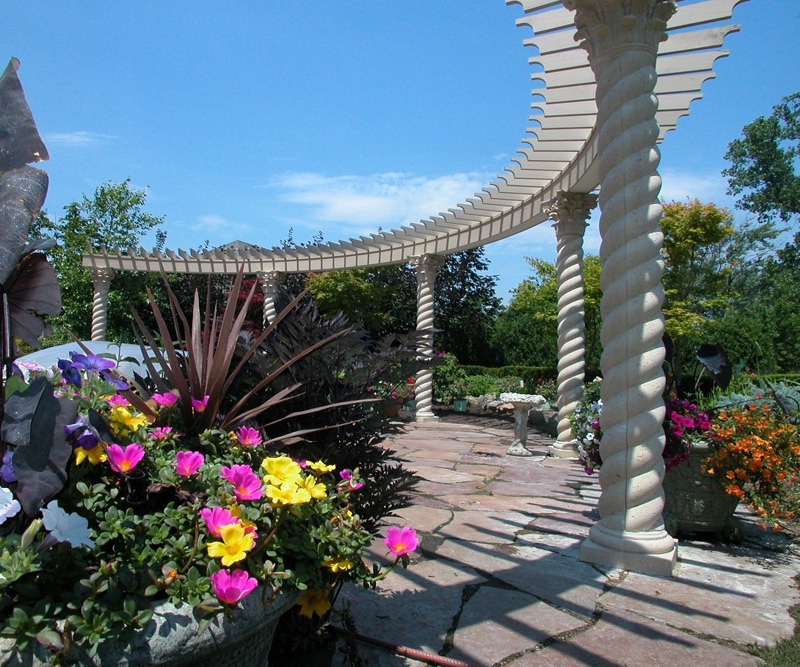 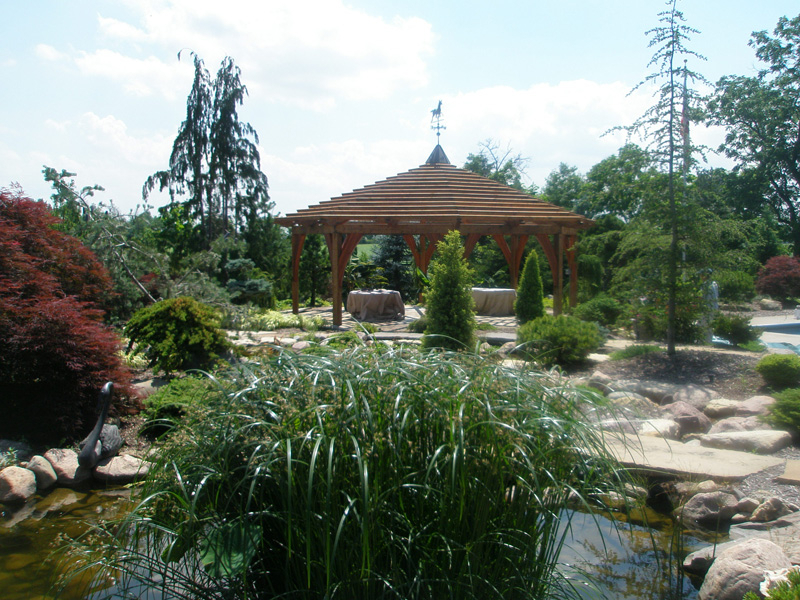 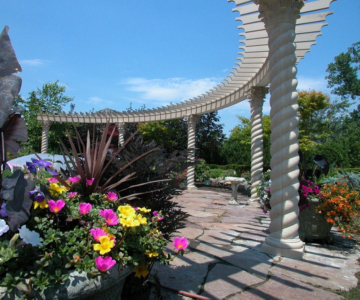 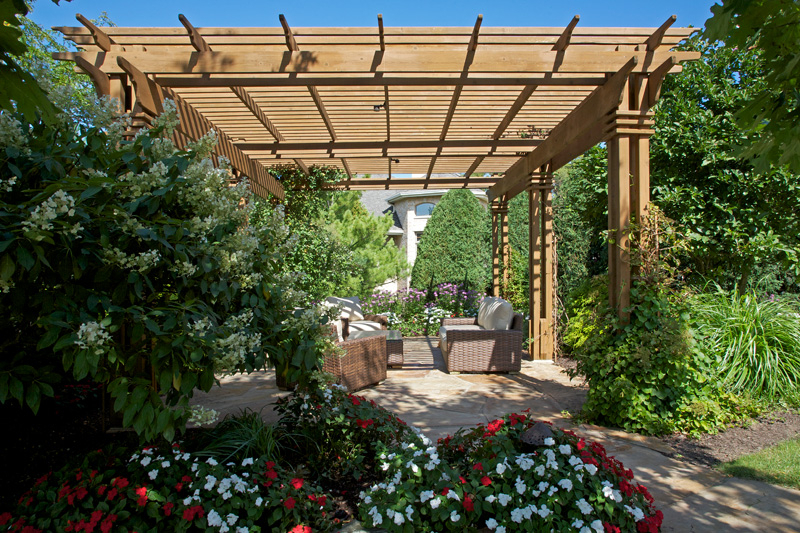 A pergola is the perfect way to expand your living space and enhance your home exterior. 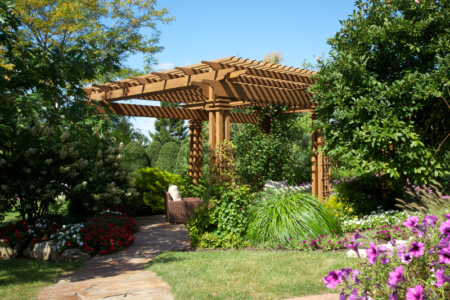 In addition, it filters out the harsh hot summer sun while increasing the value of your home. 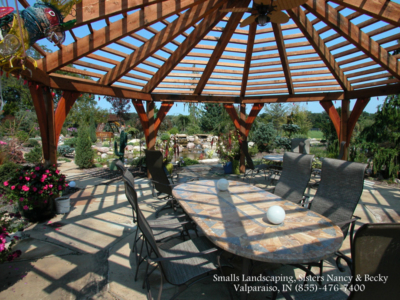 We provide our customers with only the highest quality products. 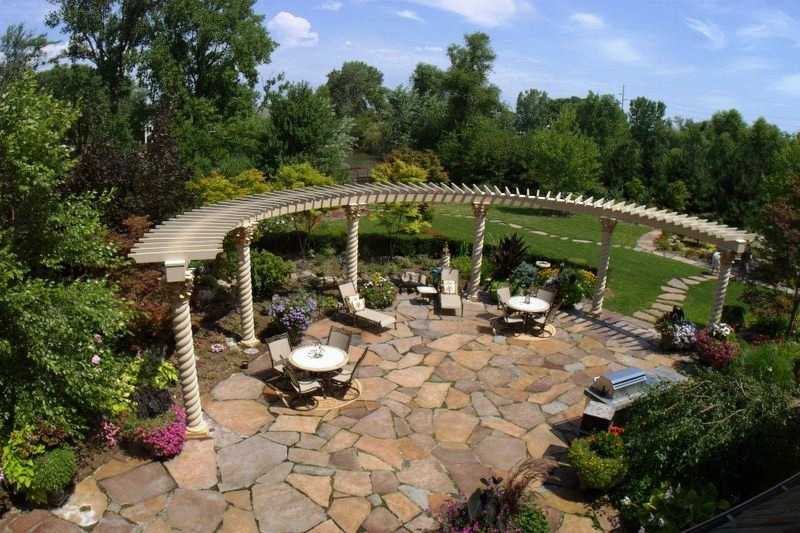 We can assure you that we will be committed to the creation of a unique, long lasting, outdoor living area for your home. Our custom designs deliver patio rooms and covers that you’ll be proud of. 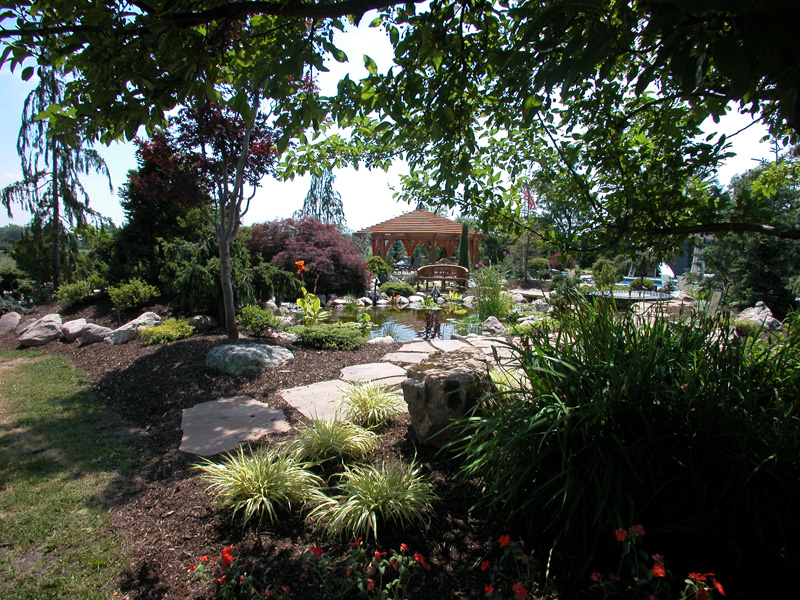 Our specialized construction teams produce high-quality end results each and every time.